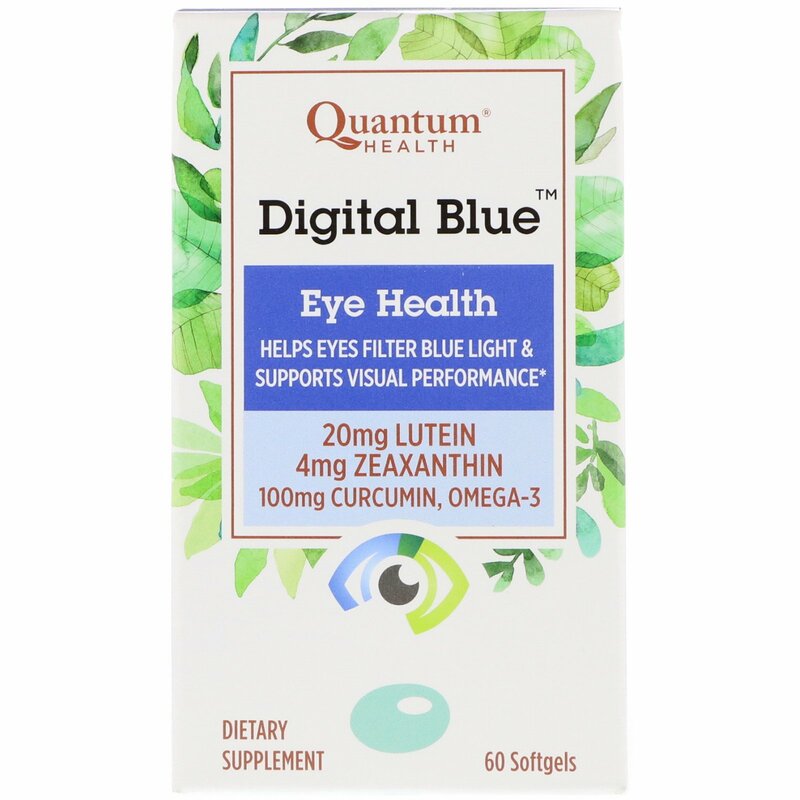 Each nutrient was selected to create a formula that helps every filter blue light and supports optimal visual performance. The 5:1 ratio in our formula is the ratio found in nature. These macular nutrients help filter blue light and support visual performance. A natural nutrient that supports hard-working eyes. Helps maintain normal retinal integrity. Helps transport important nutrients to the retina. 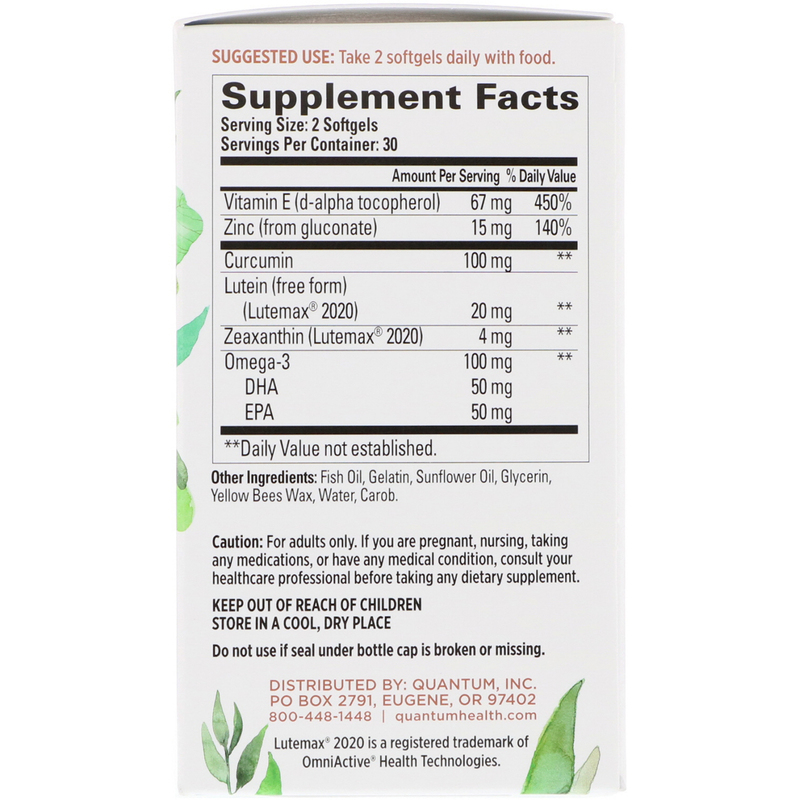 Works with lutein and Omega 3 to maintain normal eye health. 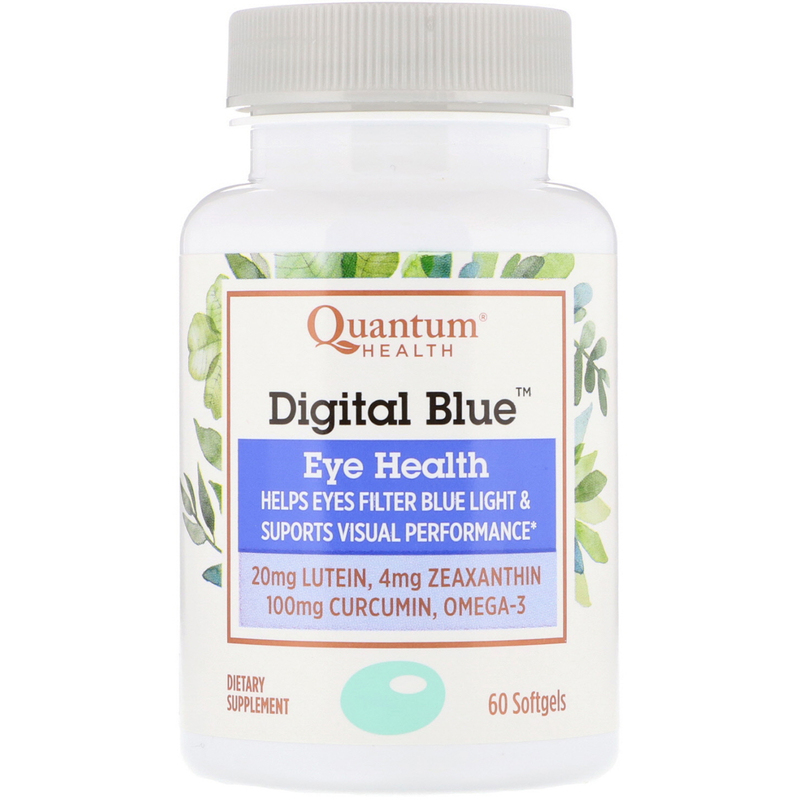 Digital Blue was formulated by one of the world's leading experts in eye health nutrition. This formula fortifies your eyes with the nutrients they need to help filter blue light and to optimize normal visual performance, including healthy visual processing speed, contrast sensitivity, and glare tolerance. Fish oil, gelatin, sunflower oil, glycerin, yellow bees wax, water, carob. For adults only. If you are pregnant, nursing, taking any medications, or have any medical condition, consult your healthcare professional before taking any dietary supplement.